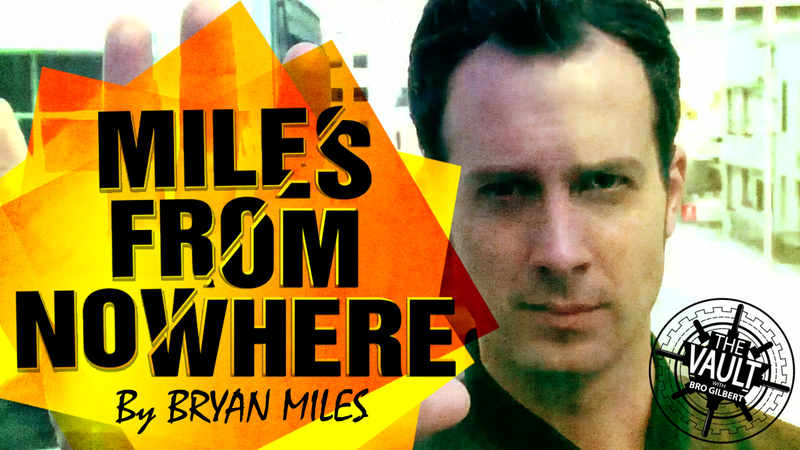 In this amazing video/eBook, Miles From Nowhere, you'll learn how to perform the following incredible displays of mentalism: Steal a volunteer's secret password from their mind... reveal the secret to finding happiness... predict the location of a destination in time travel... and more! Powerful close-up and stage mentalism routines that will inspire your audience. The Eyes Tell - Discover how to make your effects believable. What can we learn from Uri Geller? Discover how to make the small play big. Mass Miracles Incomplete - Ideas on stage routines involving large numbers of people. Great selection, prices, and customer service! What more could you ask for?